President Trump's phony national emergency declaration is a dangerous expansion of presidential power just to secure funds for a border wall. It's an attempt to circumvent Congress, which repeatedly voted against giving Trump the $5.7 billion he requested to build the wall. Now Trump is illegally trying to use taxpayer money for his racist vanity project, which would hurt border communities, endanger wildlife, and endanger the environment. He's doing this despite the fact that Congress, security experts, and a majority of Americans agree: The border wall is unnecessary. The ACLU has filed a lawsuit to stop Trump from moving forward with his plan. Our clients, the Sierra Club and the Southern Border Communities Coalition, have members who live in, protect, and treasure the lands that the Trump administration has targeted for construction. 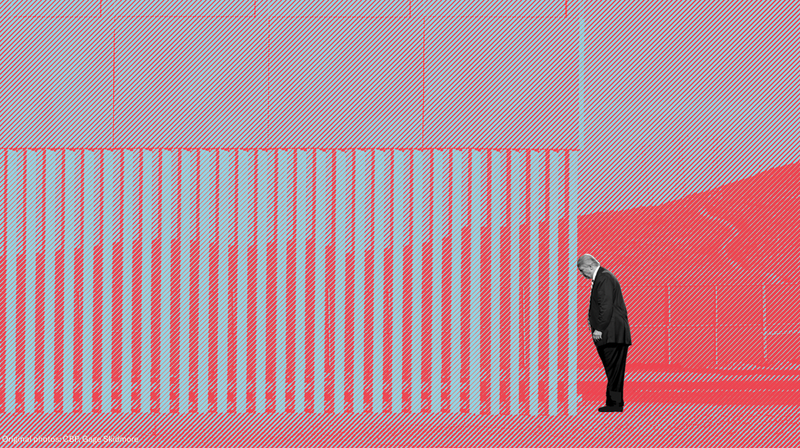 A border wall would irreparably harm these communities – and our nation – and Trump's plan for building it would fundamentally undermine our democracy. If this isn't the country we want to be, then now is the time to be loud about it: Sign the petition to say NO to Trump's border wall. Do not build a border wall – and do not use a fake national emergency as an excuse to illegally divert taxpayer money to get your way.